Apart from the fundamental aspects of rest and cessation of creative work that we discussed in the first Morasha class on Shabbat, there are several other aspects of Shabbat that join to form our total Shabbat experience: lighting candles, Kiddush, challah, and the special Shabbat meals. All these elements of Shabbat help to create the unique atmosphere of rest and spiritual rejuvenation that we aim to achieve on Shabbat. Having discussed the philosophy of Shabbat, we will now turn our attention to this, the more experiential side of Shabbat. FREE Kabbalat Shabbat Experience Siddur for Newcomers! The Kabbalat Shabbat Experience Siddur Unplug? 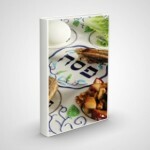 Observing a Secular Shabbat? 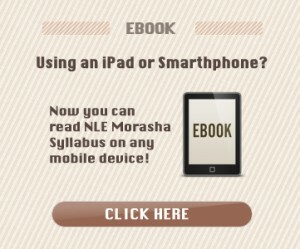 2 Free NLE Morasha Syllabus Shiurim on the Sabbath for Ki Sisa Shabbat I: Plugging into the Goals of Life GUEST POST: Rediscover Shabbat.com—For the First Time!